If you ask me, I’d better opt for something pink. 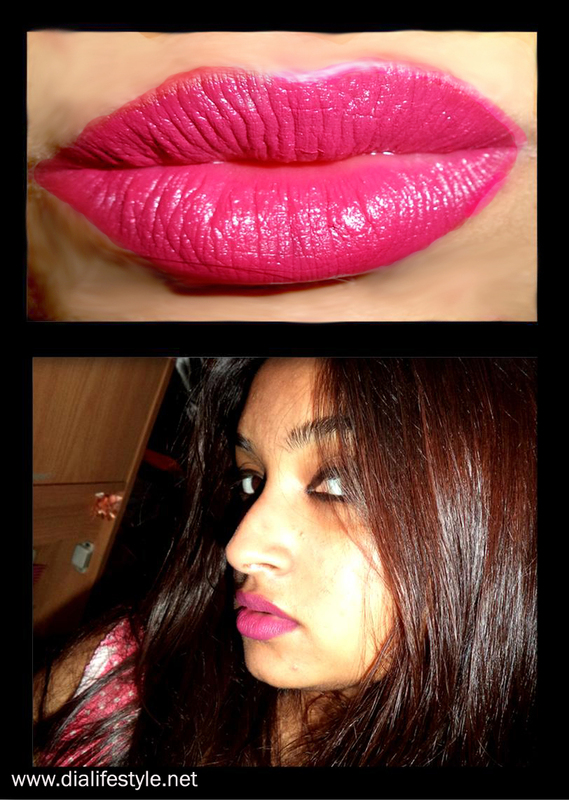 Lipsticks, I believe, must complement one’s complexion. Each color has it’s own different shades and it’s essential that we choose wisely. My wheat-complexion has always made choosing the perfect lip-color slightly difficult. But once I have had it all figured out, trust me, it gets a lot simpler. Considering my work as an IT professional, for a regular day look, shades of pink are the best bets. Shades of red are better kept for the evenings. 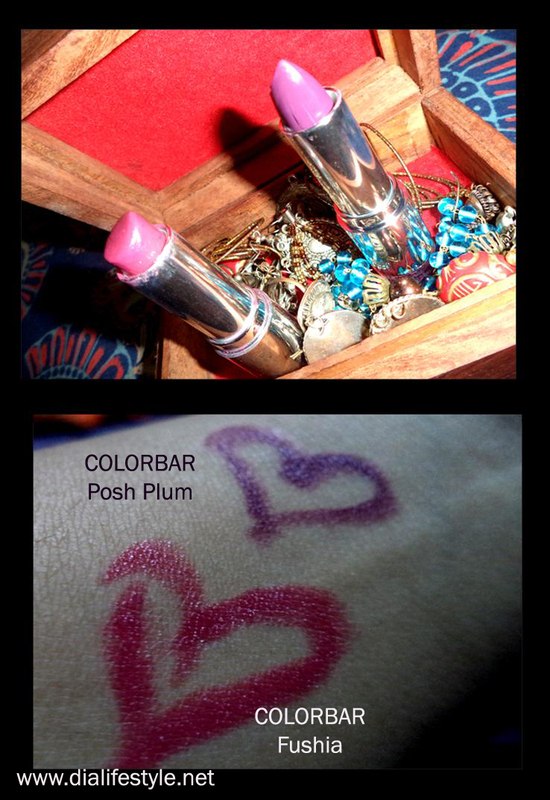 Colorbar is a unanimous choice for both me and my mother when it comes to choosing lipsticks. 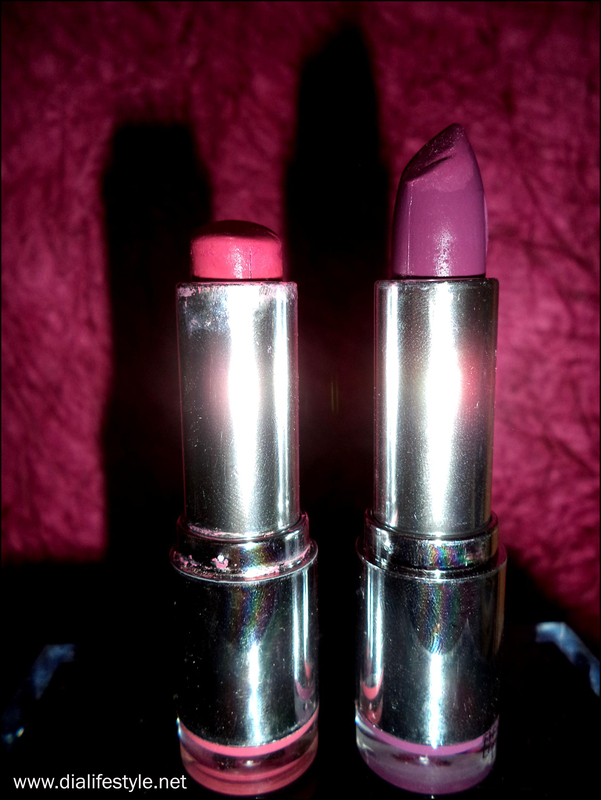 These two, shades, Fushia(using since a year) and Posh Plum(a recent buy) are a regular favorite. The color stays for a long time and the best part, it gives a matte finish. 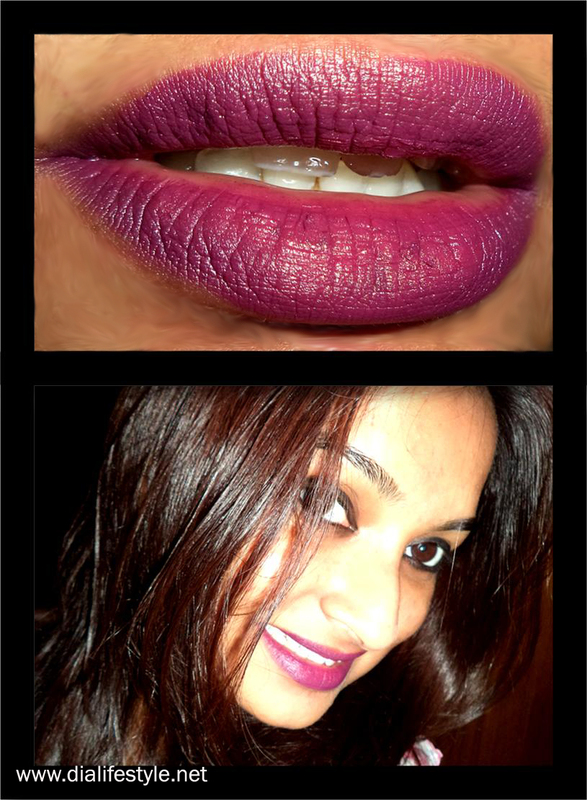 Since I do not use lip liners, the color seems to go a little here and there while applying. 😦 But I’m trying my best to master the art of perfectly applying lipsticks. Stay tuned for more interesting posts. Till then keep that gorgeous smile on and stay stylish. Do not forget to leave your comments. Really, did you have to do this? India is hot enough as it is. Still, you wear it very well, such scintillating lips.